Family historians function as genealogists to research and document the histories of their families. The popularity of genealogy and the many online resources dedicated to tracing family ancestry provide encouragement for their efforts. Fees are seldom required to view the records held by government agencies, but commercial genealogy sites do the work of duplicating those records and often charge for Internet access. The key to conducting a family history search is to wade through the resources, mostly Internet-based, and identify those that provide accurate information free of charge. Start with the U.S. National Archives' genealogy web pages. Knowing how your family members interacted with the federal government is the first step for a successful family history search, according to National Archives. The agency’s web page for genealogists and family historians provides a step-by-step research guide, tutorials and information about different aspects of genealogical research, such as the types of records you will encounter and links to genealogy resources. Compile as much information about your family as possible, including names, places of residence, and birth, marriage and death dates. The National Archives recommends compiling the information from your knowledge, family records and conversations with family members. Identify commercial genealogical websites. Most allow free access to a limited range of data, and a few offer free trial periods during which you have access to more records. For instance, Ancestry.com and Archives.com offer trial periods. Make a list of free online genealogical resources. The CyndisList.com site boasts 282,000 family history links and it includes information specific to ethnic groups and adoption. Heritage Quest Online and FamilySearch.org provide access to digitized census records. 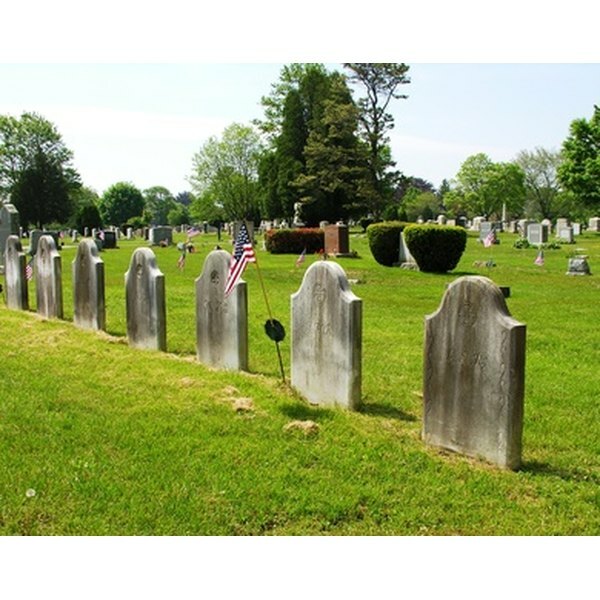 RootsWeb.com connects you to other family history researchers and provides links to many genealogical resources, including cemetery census results across the country. The USGenWeb Project provides free genealogical resources that are organized by county and state. Afrigeneas.com provides resources for African-American genealogy. Create a free family tree account at an online genealogical service. Some of the commercial sites allow you to create an account, develop your family tree and maintain permanent access free of charge. Other online providers, such as MyHeritage.com, offer free, download-able family tree programs. Add your family history information to your free family tree. Include all of the information you gathered from family records and interviews. Conduct a search of your family members’ names through the free census records sources, like FamilySearch.org. According to The National Archives, census records help you to confirm information you already have, provide new information like places of residence and dates of birth, and provide a foundation for the rest of your research. Visit local and county offices to look at archival vital records for births, deaths, marriages, and property and tax records. Local genealogy societies can also help you to locate information. Continue to conduct free information searches and continue to plug the information you find into your family tree program. As your tree grows, you will make revisions and find areas that will need closer attention.